Born in Bolzano in 1948. Graduated from the Ortise Institute of art. He specialized in various sculpting techniques. 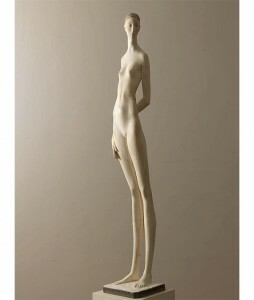 1969 – 1972 He travelled to Vienna, Berlin, London, and to the U.S. studying various approaches to the art of sculpting. He was commissioned doors in bronze for various churches in Italy. He works with wood, marble, and bronze.